The Toro Co. is launching its Land. Water. Thrive. initiative, a new campaign designed to help improve water use efficiency, enhance outdoor environments and green spaces and educate on sustainable agricultural practices. Over a two-year period, The Toro Foundation will contribute up to $1 million in grants to nonprofits in the global communities with the Greenspace Enhancement Grant program. The new program aims to support organizations in their efforts to revitalize parks and green spaces, enrich the outdoors of our neighborhoods and schools, educate on the efficient use of water and support sustainable agriculture through community gardens. Locations included in the 2019 grant program will be announced at a later date. For grant criteria, online application and other information, visit the Land. Water. Thrive. page. Applications are due by Sept. 1. Logo by the Toro Co.
2 Comments on "Toro kicks off new initiative to promote water efficiency"
Proud of our partnership with The Toro Company! Land.Water.Thrive. Great initiative! Good luck! 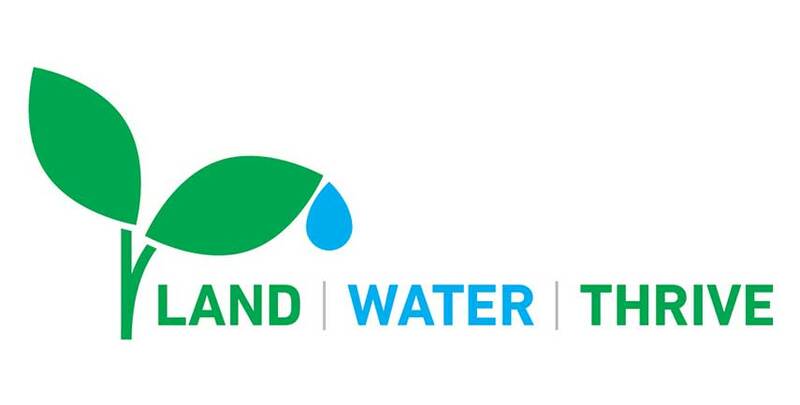 Land.Water.Thrive. Great initiative! Good luck!